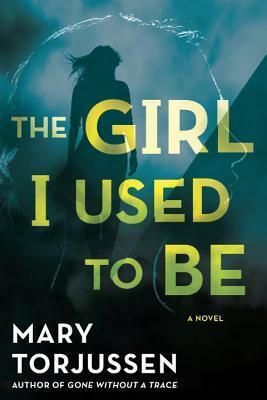 Today I'm featuring an upcoming read, The Girl I Used to Be by Mary Torjussen. The excerpts shared are from a trade paperback version borrowed from the library. When I think of that night now, I remember the heat, clammy and intense on my skin, and the sense of feverish excitement in the air. I think of the taxi ride to the party with my friend Lauren, her body soft and scented against mine as we sat crushed into the backseat with her boyfriend, Tom. The radio was on, the windows were wide open, and "London Calling" started to play. I remember the surge of happiness I felt then; I'd just been accepted by London University and would be there within a month. Whenever I hear that song now, it takes me straight back there, to that taxi ride to Alex's house. It's as though I am that girl, the girl I used to be. When I saw him for the first time, I didn't t think he'd be trouble. He was tall and broad, built like a rugby player, nice enough, I suppose, but not the kind of man you'd necessarily look twice at in the street. At first glance he looked harmless enough. That's how men like him operate, I suppose. 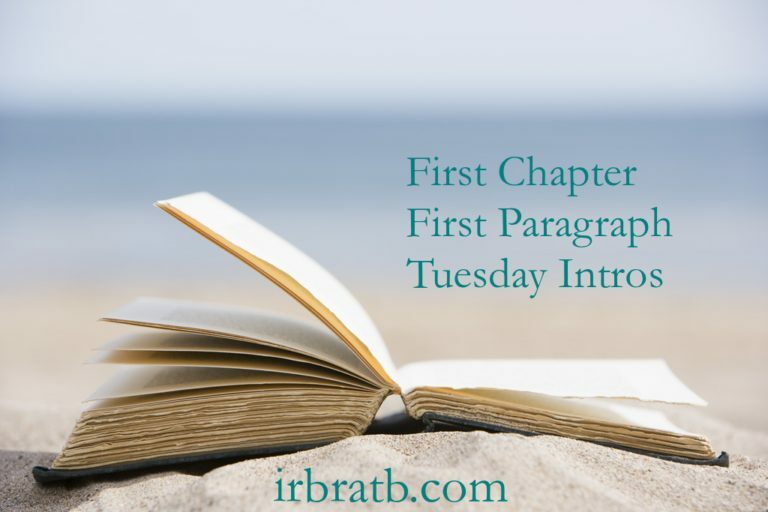 The author creates an ominous feeling of suspense in both the prologue and the first chapter. As the reader, I can sense that something dangerous is about to happen, and am urgently drawn toward these characters and their unfolding story. This First Chapter ~ First Paragraph post was originally composed and/or compiled and published by Catherine for the blog, bookclublibrarian.com. It cannot be republished without attribution. Retweeting and sharing of this original post on Google+ are appreciated. I agree that the author sets the stage very well. You can tell that something very bad is going to occur. 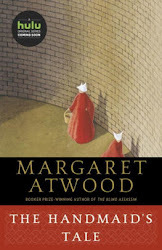 I've got this one on my list to read as well. Sounds good! I'm curious to know what happened so I'd keep reading. I've been noticing this book, and I can relate to that beginning. I have had moments when a song triggers a series of memories and I'm reliving moments in the past. Thanks for sharing and for visiting my blog. I like the sound of this; hope you are enjoying it. The author builds a sense of curiosity. I want to read more. I'm glad you shared this one. Very suspenseful. I'm wondering what changed her. This week I have Memory of Fire by Callie Bates from my review stack. Happy reading! Yes, love the sense of danger. I want to read this! I've read her first book, and loved it. Definitely a dangerous sounding read! Oh I like both intros here! It definitely makes me want to know more about what's going on and the narrator. To be honest, I'm not sure I'd keep reading or not. There's bit too much of "knowing he's going to be trouble."